2. Ignore the photo below. I’ve been keeping up with my Runner’s World Run Streak (running a minimum of 1 mile every day from American Thanksgiving to New Years). It was a “feels like -11 degrees celsius” morning. When I hit the road at about 8:30 a.m. all was well. I got enough sleep, ate the exact same breakfast and was ready to go. Nothing out of the ordinary. On Thursday I had a bad hypo at 2.7 mmoL (48 mg/dl) in all likelihood to overestimating my dinner carb count. However on Friday morning I was at 16 mmoL (288 mg/dl) before my morning gym session after breakfast. I usually float between 4-8 mmoL, so this 16 out of no where was very surprising and since my control is super tight, it made me feel very very ill. Don’t think I’ve been 16 since I was diagnosed. 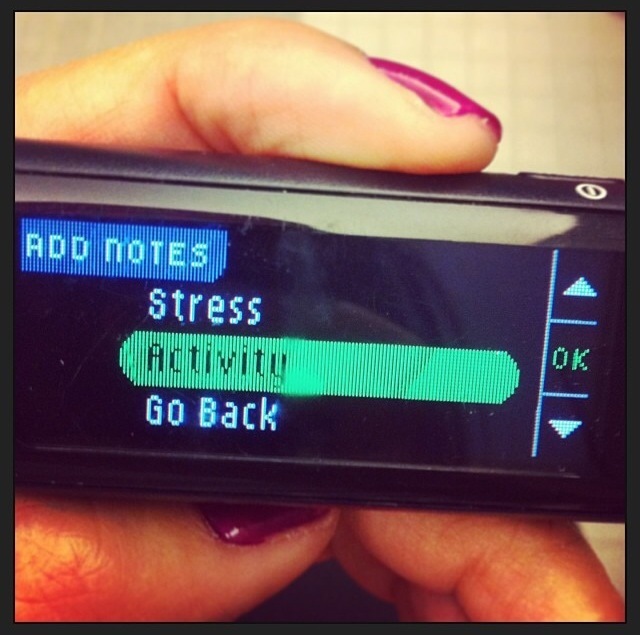 I also start to get anxious when I see anything above 9 mmoL (which is rare). I hope that puts into perspective as to what the 16 was like for me. My pancreas seems to be on the fritz. Maybe the honeymoon is coming to an end? So fast forward to this morning’s run. Before I started I was at 7 mmoL (126 mg/dl). Perfect, exactly where I typically need to be. I checked about 40 minutes into my 12km run (7.46 miles) and my Bayer Contour USB meter said it was too cold to test. I get frustrated with this because my OneTouch Ultra Mini had no problem in the same temperature. With my gloves on I held my USB meter for about 2 minutes and tried to test again. Finally it worked and I lucked out with solid blood. Problem is I felt fine. Luckily I was carrying a nice full roll of Lifesavers so I started scarfing down about 8 of them. When it came time to test 15 minutes later, I just couldn’t get the meter to read my blood. As you can see, I tried as many fingertips I could muster. The blood came out watery. I tried letting my fingers dry outside my glove (which made my hands cold but that doesn’t matter really unless it’s extremely cold to the point of danger). It still did little and the blood came out “watery”. Testing on the palm? Tried it, still watery. The gloves came off for 5 minutes before testing and the blood was still coming out “watery” and my meter said it wasn’t able to read it. I’ve tried many belts and this one sits the best on me while I run. I find no difference in how I can handle testing while running with this belt compared to others so I opt for the comfort of the SpiBelt when I’m out on the road. 1. 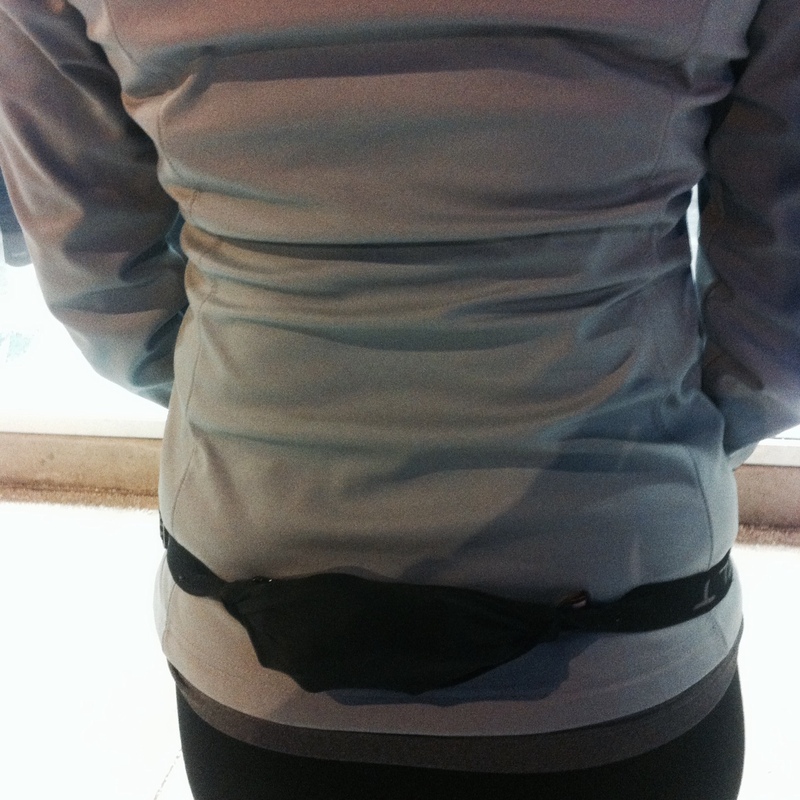 Turn belt so the pouch faces forward, unzip. 2. Take out strip container, grab one strip, hold in teeth, put container back. 3. Take out meter and place strip in appropriate slot. 4. Hold meter in left hand and take out pricker and use with right hand and stab self (usually left index finger). 5. Switch meter from left to right hand and try to gather blood. I can’t tell you how many times I’ve dropped strips, had my meter go flying and just overall got so flustered by the process. When I’m running for time or with a group I don’t want testing to be such a chore, and so awkward. I practice testing on treadmills and out on the road but I’m still not getting it. It doesn’t feel right. What is YOUR method for testing while running? What has made it easier for you? Faster? How do you make sure your blood isn’t watery? Today left me frustrated and when the blood wouldn’t stop pouring out I just left it to air dry (which made a few people look twice as they ran past me). I really want to make testing while running a lot easier but seem to be stumped as to what to do. 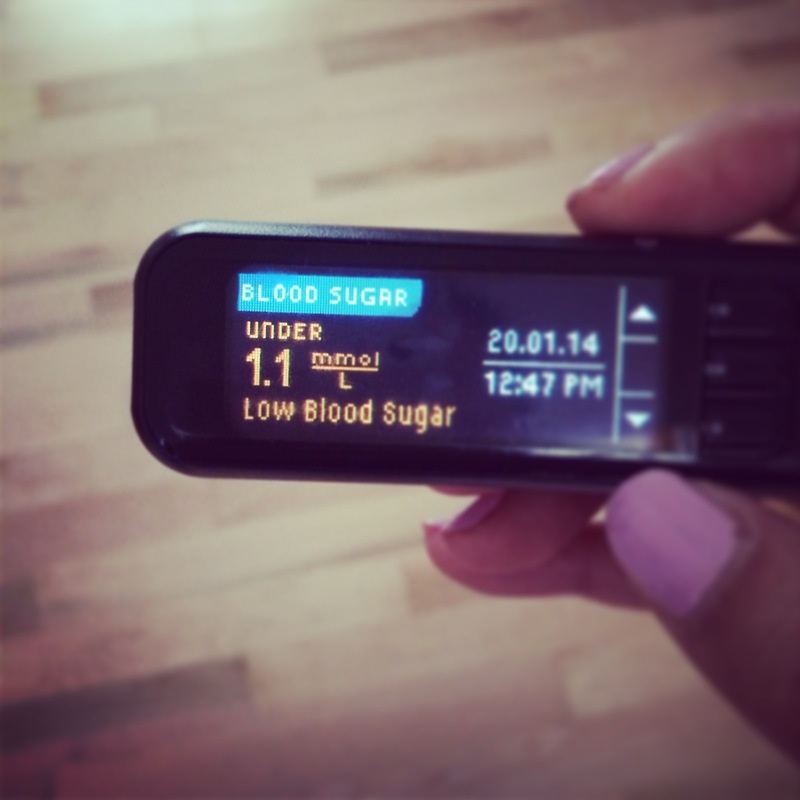 I’m a newly diagnosed type 1 diabetic who loves to exercise. Welcome to my unpredictable world. It was a shock to find out after 29 beautiful years together, my pancreas function wanted out. First off, way to be a quitter. I’ve invested a lot in keeping you and the rest of my body healthy. What gives? Maybe I took you for granted. I took a lot of things for granted actually. I just assumed you and the rest of my body would just “work”. But I guess not. And secondly, stop coming back for short bits of time and then leaving again. Either you are in or out. I don’t like this wishy-washy fling we’re having. I don’t know why it’s called honeymooning. This is no honeymoon. Okay, back to exercising and being a newly diagnosed type 1 diabetic. 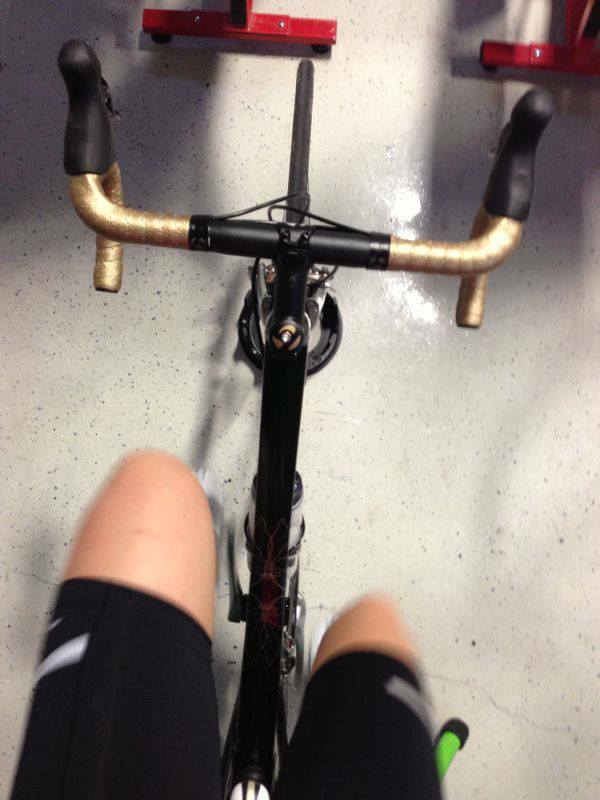 The biggest problem I face with any type of training is going low (the technical term is hypoglycemia). It has been a very long process and I am by no means at a point where I’ve found the answer on how to work out without going low. I do accept that no matter how much I prepare or try to prevent lows, they will inevitably happen. In the year and some since I’ve been diagnosed I have been to hospital once over hypogylcemia involving exercise. I swam, biked and run much earlier in the day in training for my first triathlon and although I ate when I should have, I still crashed, and crashed bad. 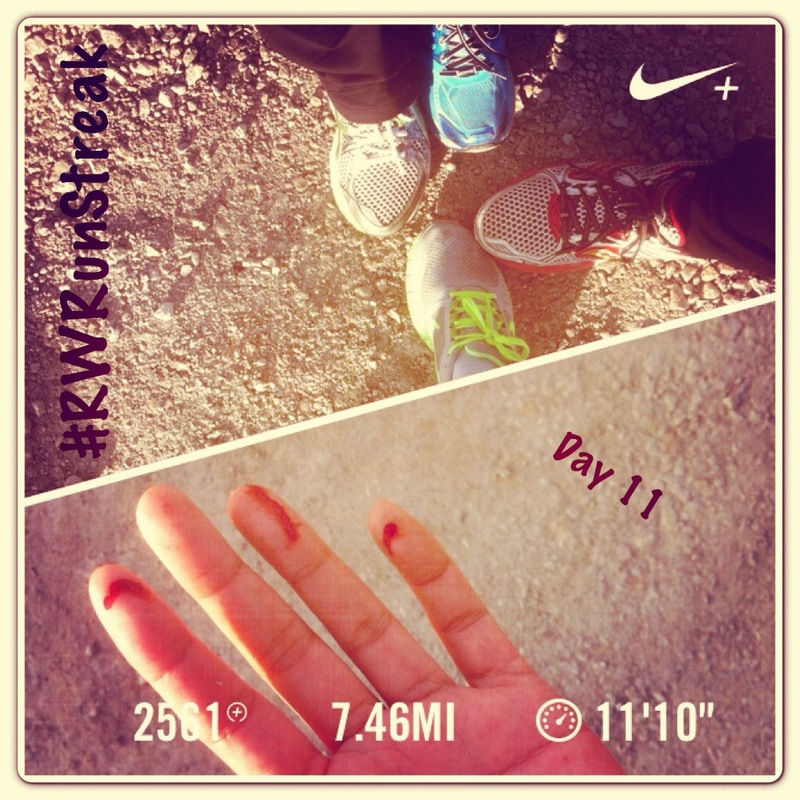 I was completely out of it and my run buddies drove me to the hospital. I didn’t know where I was, and apparently was saying on the ride there, “We are going to do swim drills now right?” I eventually came to, and was released the same night. If you’re competitive and have a type A personality like myself, this whole process may drive you mad. That is, just for the time being. This is absolutely NOT to say that you shouldn’t have goals for fitness. I have lots of them. And a quick Google search will prove that there are plenty of accomplished athletes who have type 1 diabetes. It’s just that because you are newly diagnosed, your body is needing to adjust to everything. And it’s a process, a long one, and one that will try your patience and may have you in tears at times. But things will get better, I promise. It’s important to stay positive. I usually mix the formula and water in a water bottle, then pour it into my hydration pack. 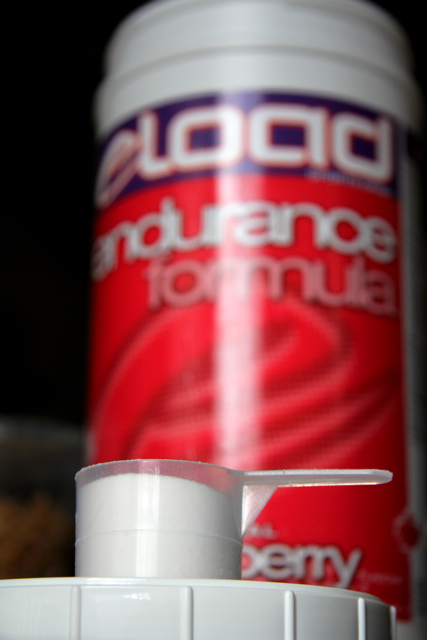 eLoad Endurance Formula is light in taste so it’s not super sweet and doesn’t overwhelm the senses. What works for one diabetic may not work for you. I always like to try different things because you never know what might end up being something that gives you exactly what you need. And also, what works ONE DAY may not work the next. And that can be extremely annoying. If your pancreas is honeymooning that will cause a whole other host of fun surprises in terms of how much insulin you need/carbs to intake before/during/after exercise. What has worked for me is throwing my hands in the air and surrendering to the fact that things are probably not going to go my way. It took a lot of work from my nurses, dietitians, endocrinologist and GP to help decipher the world of diabetes and exercise, but let me tell you, it’s all worth the blood, sweat and tears (literally!). I completely two triathlons and my first half marathon recently. It can all be done, I assure you. Those were the major annoyances that I have (for the most part) come to accept. It’s completely normal to be annoyed by the way. I thought my feelings of being fed up was a sign of weakness but it is absolutely not. This disease is exhausting. If you are afraid of exercising because of lows, remember this: consistent exercise is prescribed a lot to manage stress and to alleviate a host of illnesses. It makes you feel good. It helps you become strong. Always talk to you doctor before starting any kind of new routine. But remember, the benefits of working out, in my opinion, heavily outweigh staying stagnant.